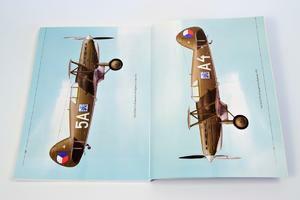 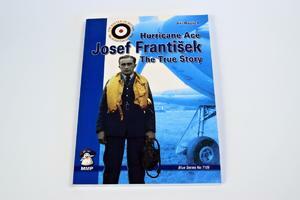 One of the top scoring pilots of their Battle of Britain, Josef Frantisek was an outstanding fighter pilot. This book describes his life and premature death, explaining why a Czech pilot served with a Polish unit in Britain, clears up the mystery of his early life and explains the truth about his time in France. 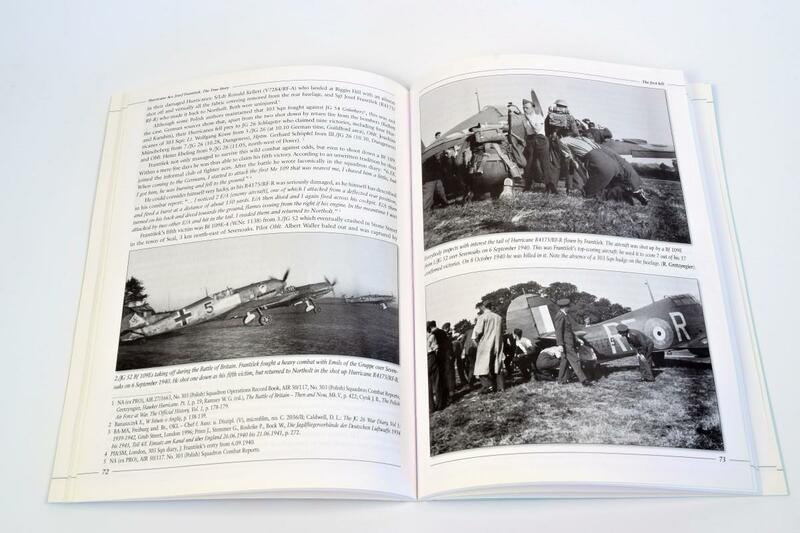 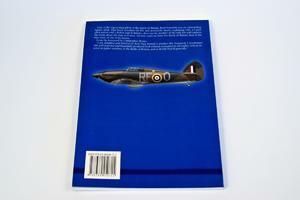 Seventy years on from the Battle of Britain, here is the true story of one of its heroes. I recommend this well-reasoned and beautifully produced book without reservation to all readers with an interest in fighter aviation, in the Battle of Britain, and in World War II generally.